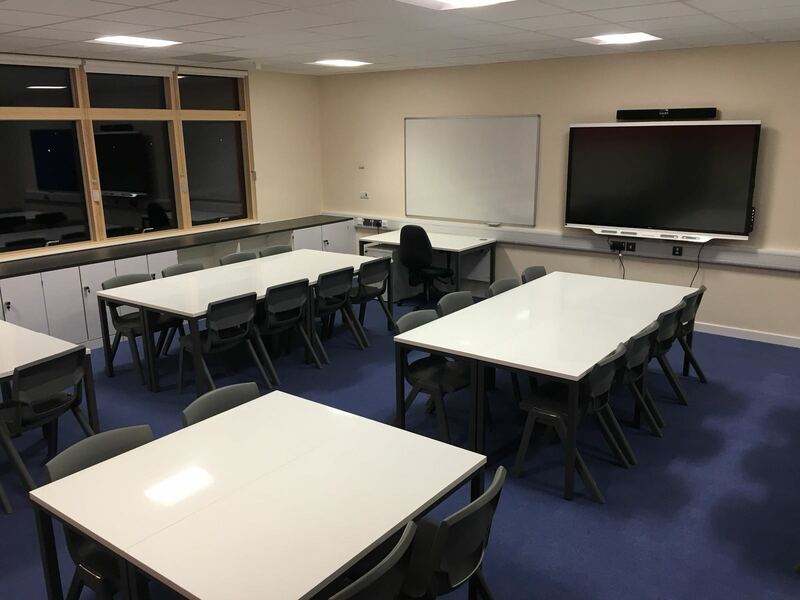 Classrooms are ever changing environments and need to be able to adapt to a number of ways of working and different activities throughout the day. They also need to be engaging, fun and practical. 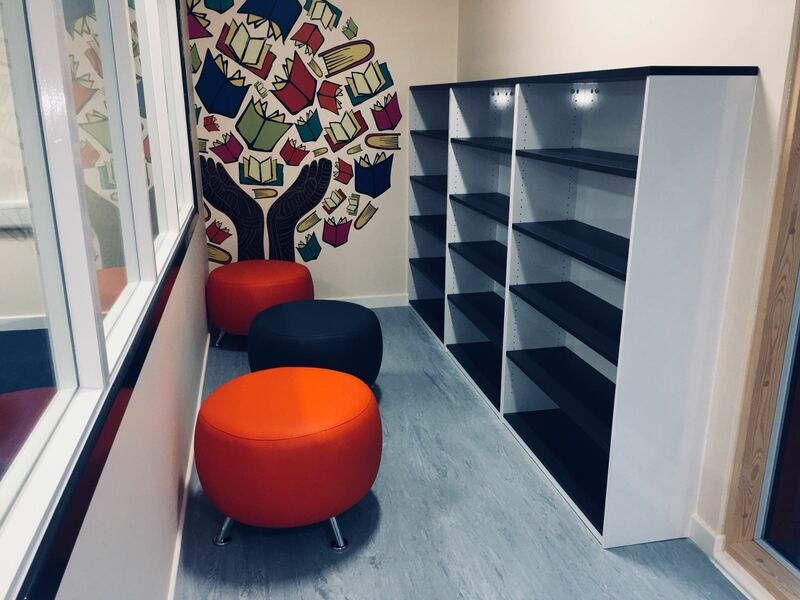 This is exactly the type of spaces we recently created in a local school. 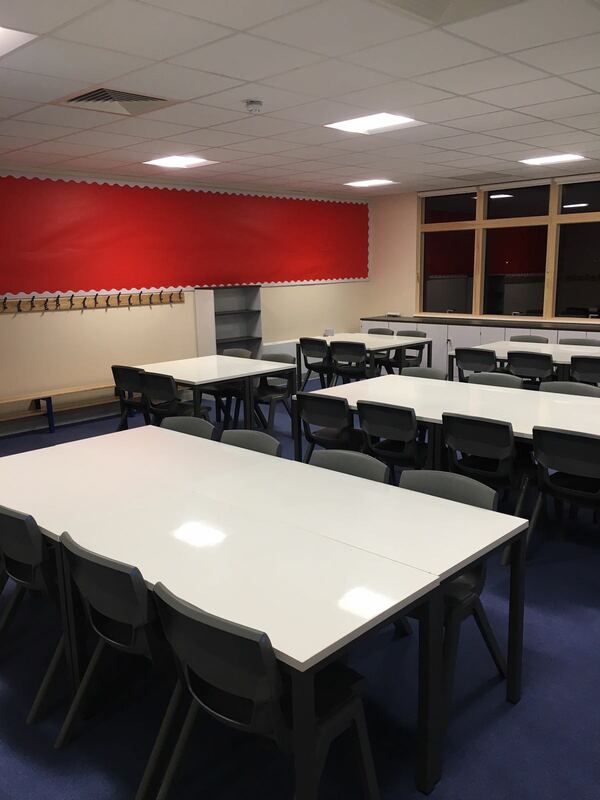 All classrooms featured student tables with dry-wipe surfaces. This not only creates a sense of fun, but serves as a practical way for children to learn and interact with their lesson. It also helps to stop damage and graffiti! We paired these tables with ergonomic Postura+ chairs. These chairs are highly durable and encourage students to sit in the correct position. This not only benefits their posture, but also their ability to concentrate. An ergonomic sitting position allows proper blood and oxygen flow throughout the body and also stops slouching which can tell the brain it’s time to relax, causing a lack of productivity and concentration. 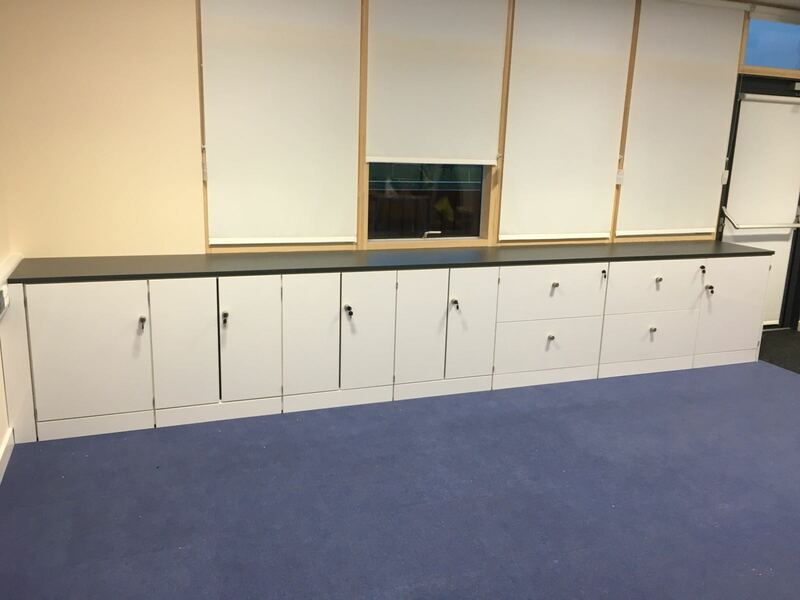 The storage areas in the classrooms featured space for children’s trays, as well as cupboard and drawer space for equipment and teacher’s essentials. The gloss white and grey finish of the storage area complimented the tables and gave a modern feel to the space. 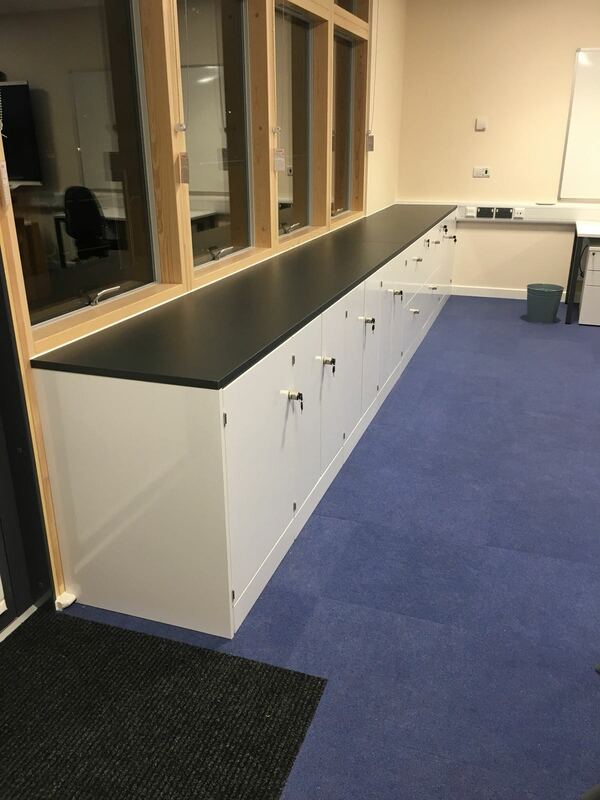 Finally, the teacher’s desks were supplied with integrated power and USB charging sockets, keeping equipment fully charged and accessible throughout the day, without the need for trailing wires or extension leads.